Wishing everyone a happy, healthy and productive 2012 – along with an increased awareness of the challenges we face for survival as a species. Happy New Year to all on this, our Mother and ONLY home, Earth. 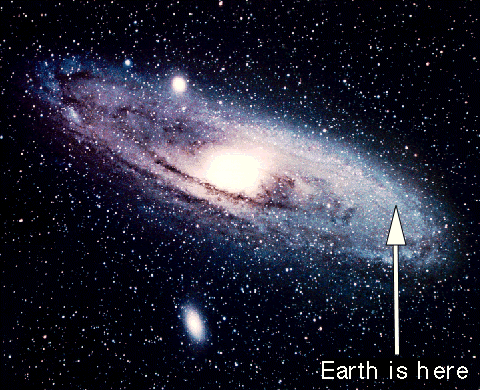 Wow, Earth seems so tiny. This is a cool pic to get perspective!